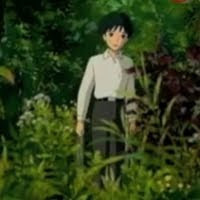 The 14-year-old Borrower protagonist. She lives with her parents under the floorboards of the old house where Shō's mother was raised. 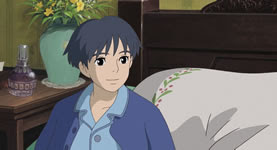 The 12-year-old human boy who becomes Arrietty's friend. 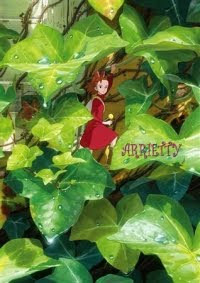 He meets Arrietty while recuperating from an illness at the old house in which his mother was raised. The younger sister of Shō's grandmother. This movie's version of Great Aunt Sophy. Sadako's maid. This movie's version of Rosa Pickhatchet. 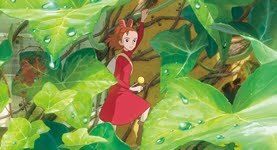 What do you think of the characters of the Borrower Arrietty movie?